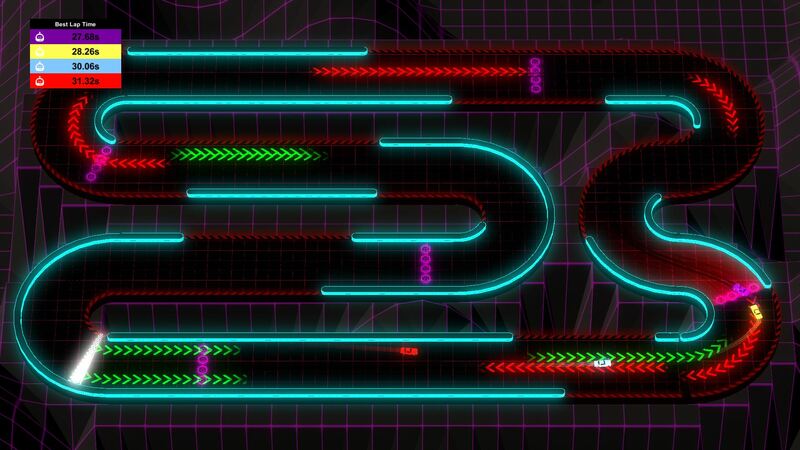 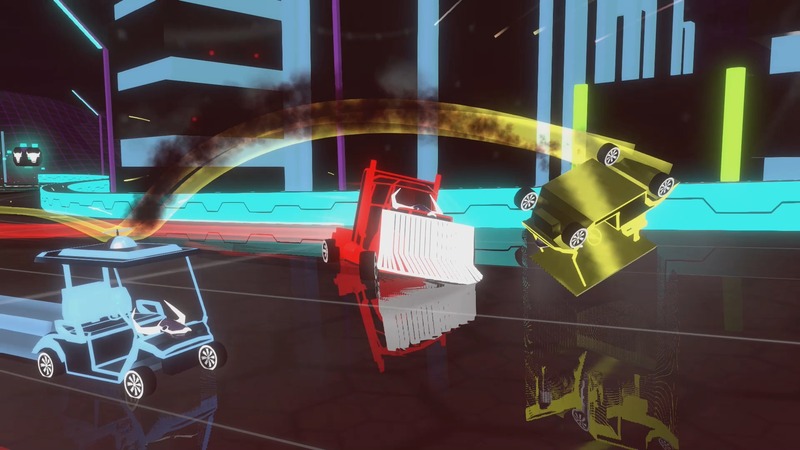 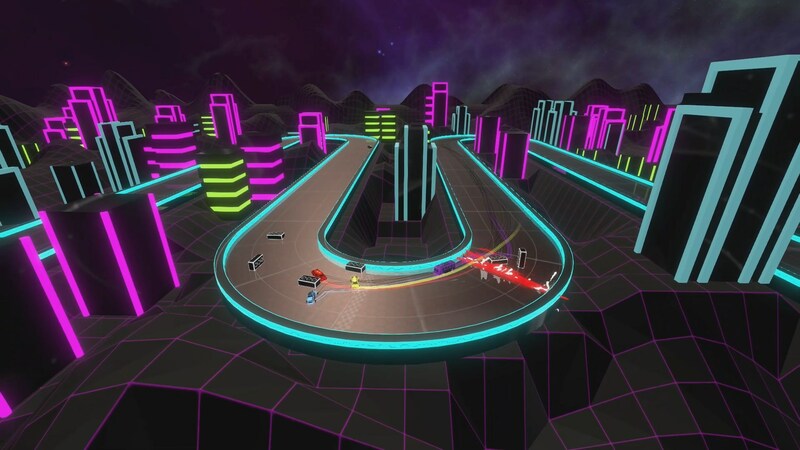 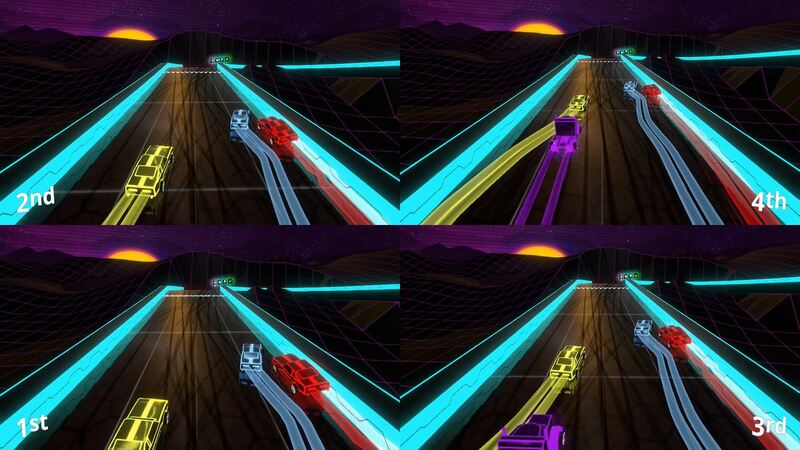 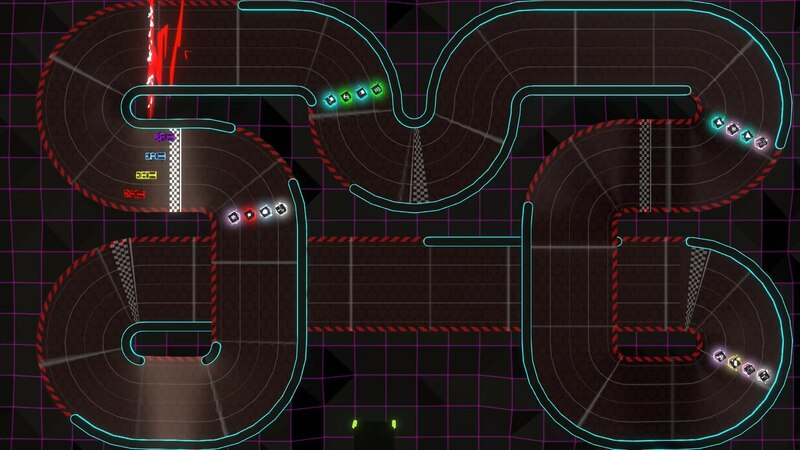 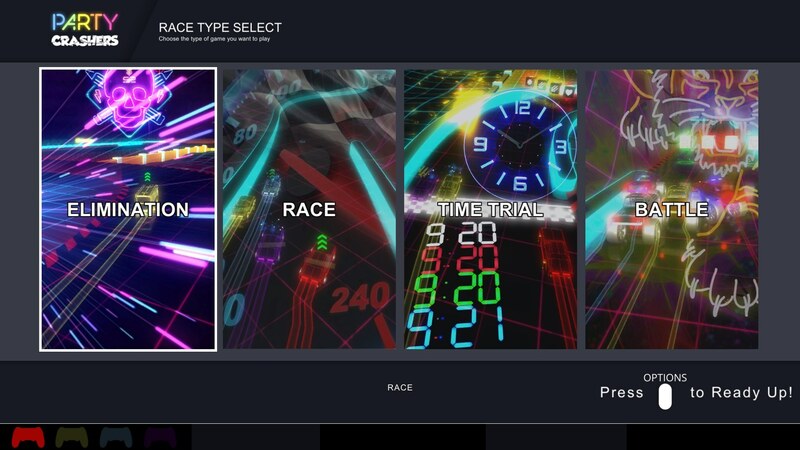 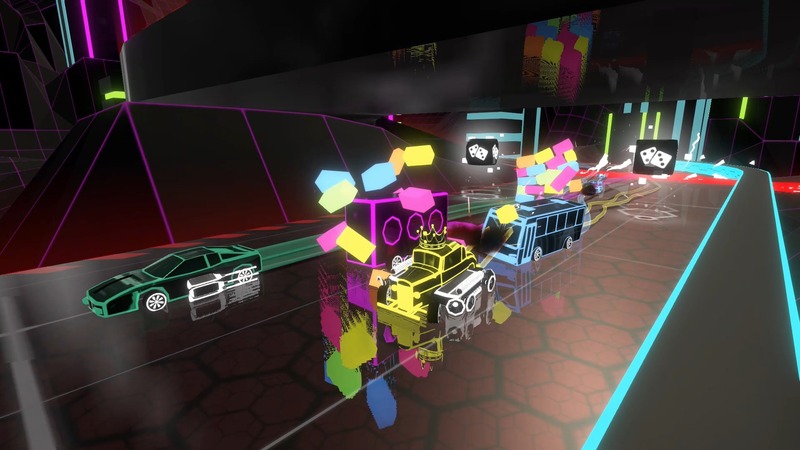 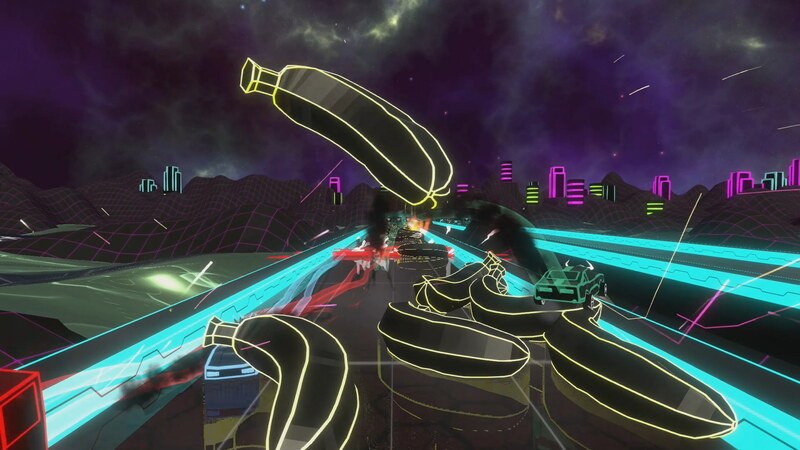 Fast-paced battle-racing with a retro-future aesthetic for 1–4 players. 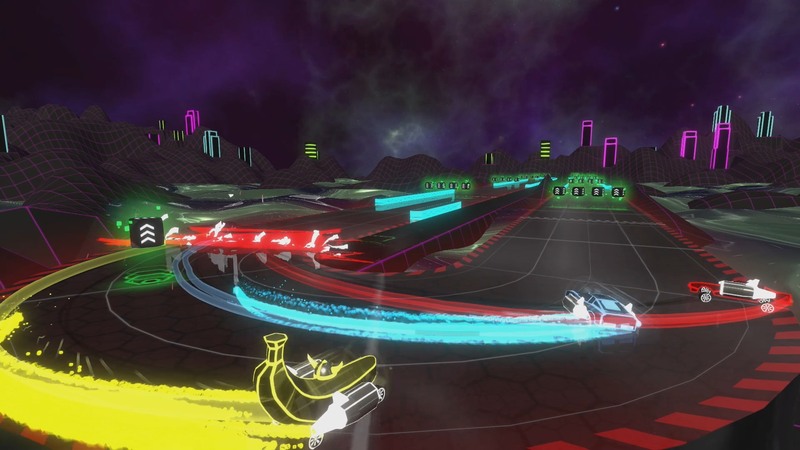 With over 50 included game modes and almost endless customisation, Party Crashers is amazingly fun out-of-the-box, and then let’s you create your own fun. 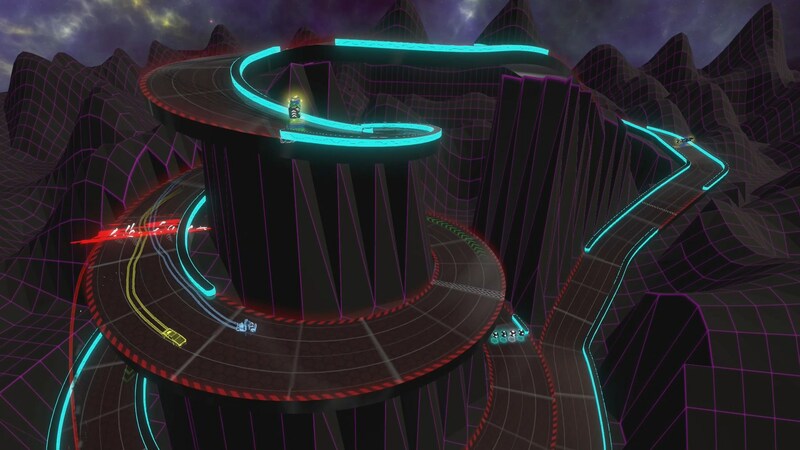 Create your own game modes from hundreds of settings with trillions of combinations… crazy powerups, teleporting track edges, ramps, bollards, icy roads, no brakes, explosive car collisions, coin chasing, backwards driving, air-time bonuses, slow-motion, attached trailers, 15-second rounds… the number of ways to play is practically endless!